When redoing a room or other part of a home, often the biggest concern is acquiring the materials to do said project. You can easily enough go to your local hardware store to purchase the materials. However, this can be very costly, particularly if you are doing significant amounts of work. Most people chalk this expense up as unavoidable. Where would you be able to find high-quality materials for an affordable price? The answer is in our nation’s past. Consider using repurposed barn materials for your next remodel project! Since the creation of the United States, farming has been an integral part to the nation’s history. 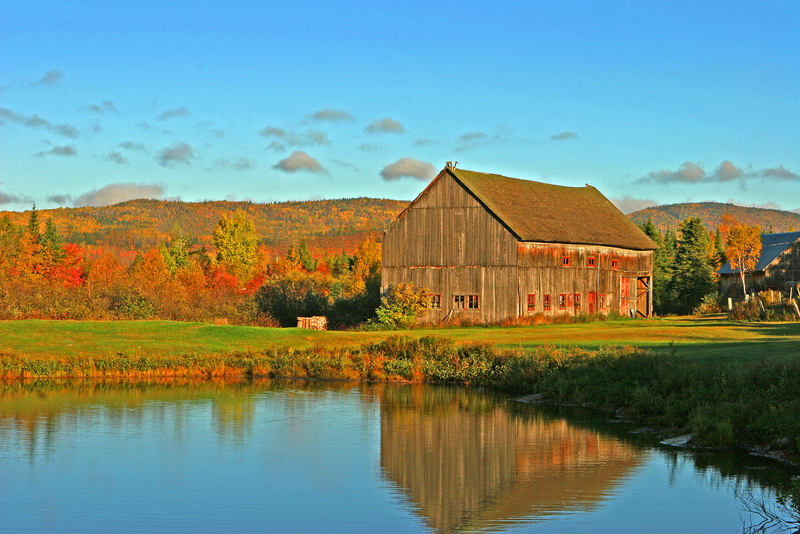 The historic farms are a testament to time, and are spread across the country. However, as time goes on, many of the older barns are being torn down. This is in order to make room for further development of houses or businesses. Or in other cases, a newer barn. A lot of these aged barns have been around for over a hundred years, and some are showing their age. However, a lot of them have good bones. That’s why they are a great place to get your materials for your renovation. As previously mentioned, a lot of these first-generation barns are being ripped down. Often, you will be able to find the wood and stone set aside for a very cheap price, if not free. If you have the opportunity to get some free supplies from a barn being torn down, it is a good idea to take advantage of the chance. If it’s a first-generation barn, its beams are cut from old hardwood that is almost impossible to find elsewhere. Below are some of the materials you may expect to find from an old torn-down barn. Solid wood, these support beams held up farms for generations. Though they may be heavier than some of your more modern materials, they are very durable and visually appealing. They can be used for support or as an exceptional base for another project. These flat cut pieces will be the most prominent find if you come across a barn demolition. They can be used for their original purpose, but in our own home, or they can be cut to size to be used for décor. Quite easily, they can be built together into a small piece of furniture. 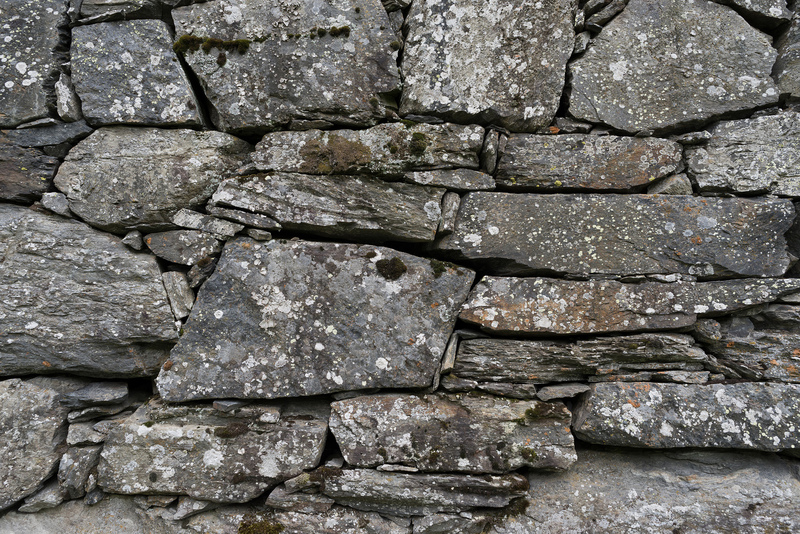 Stone was often used for the base of many barns. This is a great find, as it can be used for a number of projects. From chimneys and fireplaces to landscaping, stone has many uses. If you have some projects or renovations around the home, you can often find most of the materials you’ll need at old barn. This is a great way to save money and recycle! If you are interested in learning more about our remodeling services, please click here.